A profound shift toward coordinated, responsive care is underway in American medicine. This shift has the power to transform health care by improving quality, reducing costs, and boosting satisfaction, while making care available to more people more conveniently. For example, imagine that your aging mother, who lives alone, wakes at 2 a.m., gasping for air --something that has happened occasionally since she was diagnosed with congestive heart failure. This time, she can’t catch her breath. She is reluctant to call and wake you. She won’t dial 911 because an ambulance is expensive and embarrassing. Patients and their families face dilemmas like this every day. But some leading-edge medical thinkers are redesigning health care to make it more patient-centered and coordinated by integrating the needs of people and the possibilities of technology. For instance, in certain OptumCare medical practices, the mother in the example above knows where to turn. She can call her doctor’s practice for advice. If she needs in-person evaluation, but not a trip to the emergency department, a nurse practitioner (NP) will arrive at her door within 30 minutes. This skilled NP can check her heart rate and blood pressure, review her medications to check for a potentially dangerous drug-to-drug interaction, and make a diagnosis and care plan. In some cases, a videoconference with a doctor might be the best course of action. Otherwise, your mother can update you in the morning and follow up with her familiar primary-care physician (PCP) in a day or two. Her primary physician can review the NP’s notes and any new prescriptions or health measures in the electronic medical record. If needed, the PCP can refer her to a specialist for in-depth examination or “prescribe” exercise at a medical-practice-owned lifestyle center. In cases like this, people receive personalized care with more of the comfort, privacy, and dignity that matter to us all. Most important, every medical visit is part of a coordinated effort to handle care needs promptly and safely. 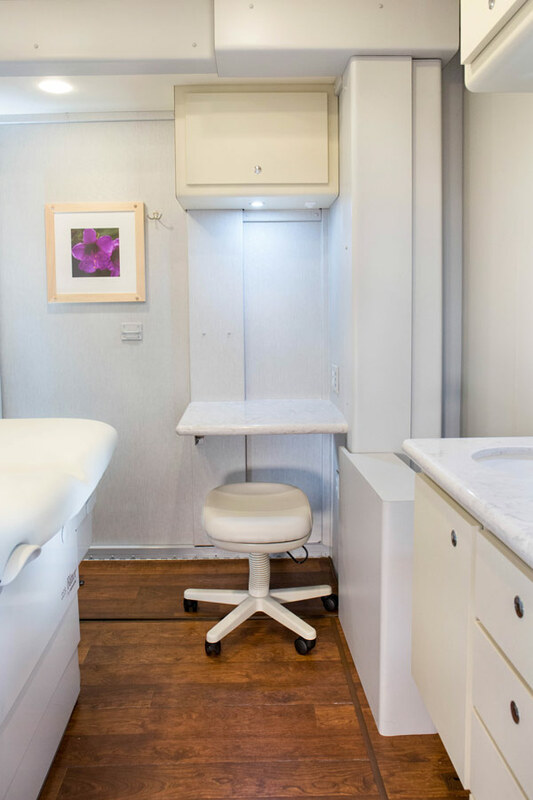 Thanks to medical vans with many of the facilities of a doctor’s office, health care can be delivered to populations and patients close to home. House calls also are making a comeback. In addition to home visits performed by Medicare private insurance plans and others, Original Medicare paid for 2.6 million home visits by physicians, nurses and clinicians in 2013, and these visits have been shown to save money.3 Where state laws allow, some medical practices also offer care by telemedicine, in which doctors provide consultation by phone, Skype, or other secure service. To be sure, some of the building blocks of “new” coordinated-care delivery systems are not new. In the 1960s, house calls accounted for 40 percent of physician-patient encounters, and telemedicine to rural regions has been around for decades. But today, technology can connect care sites, like the strands of a spider’s web, to your electronic health record, allowing your primary physician to stay in the loop, no matter where you receive care in a particular situation. We can realize the full value of new ways to deliver care only when care is coordinated, guidelines are adopted and information systems are effectively linked. Ideally, physicians and their care teams will be able to capture data from each patient appointment. Over time, this data provides a fuller picture of a person’s health. Physicians and other care providers can then use their clinical skills and evidence-based care protocols to choose care that benefits a patient the most. Right now, OptumCare, among others, is tomorrow’s personalized, coordinated health care reality in a variety of ways. 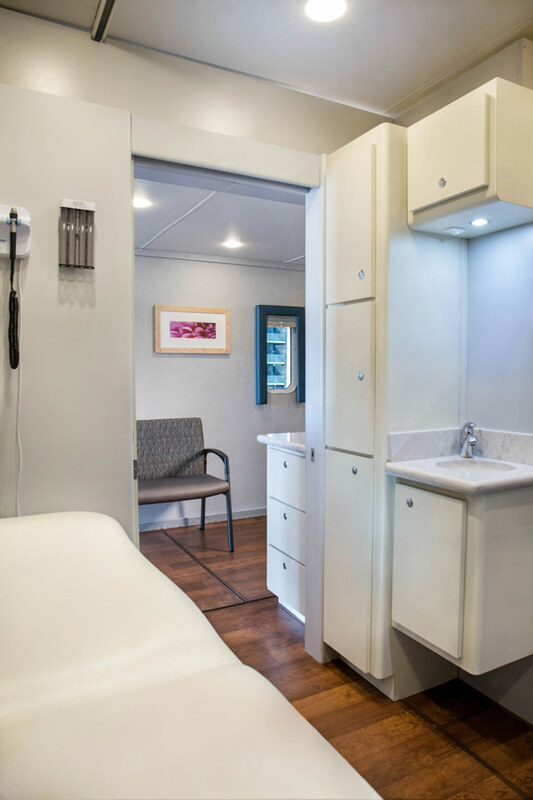 Monarch HealthCare, an OptumCare 2,500-physician multispecialty practice in southern California, offers options such as in-home palliative care, a mobile van that performs outpatient cardiac testing, and ambulatory surgery centers that enable people to return home the same day. Southwest Medical, an OptumCare practice with 350 primary- and specialty-care providers in Las Vegas, offers 24/7 telehealth visits for non-urgent needs, at which patients can access care via computer or mobile device. Wait times are minimal – the average is under 4 minutes. 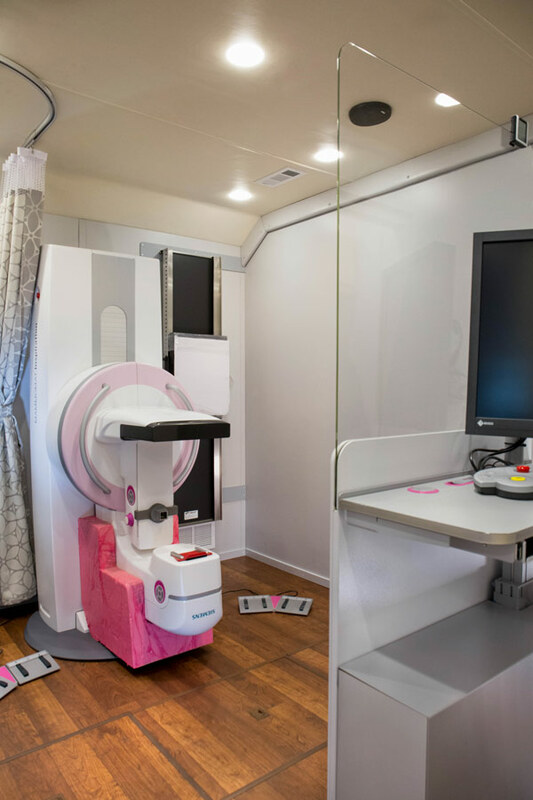 Southwest Medical also has a mobile medical center that brings primary services – including lab tests and mammograms – to underserved neighborhoods. Home visits for high-risk patients with urgent needs are also available, as are palliative and hospice services. These care delivery methods demonstrate that we are in the midst of a new dawn of health care that puts human beings – their schedules and their communication preferences – at the center of how we deliver care.